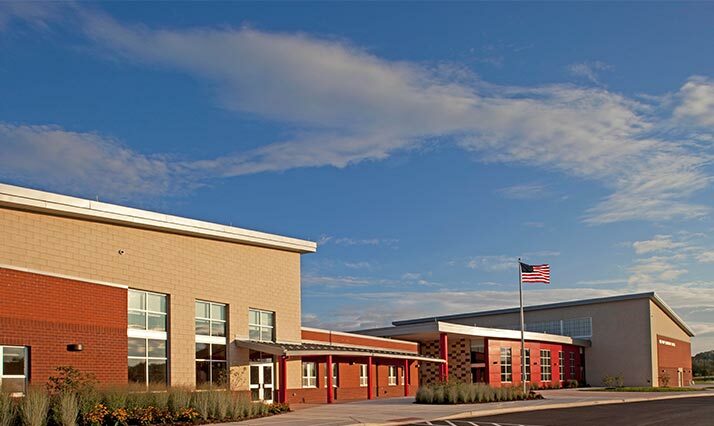 J. Vinton Schafer and Sons provided construction management services for Harford County’s new prototype elementary school. 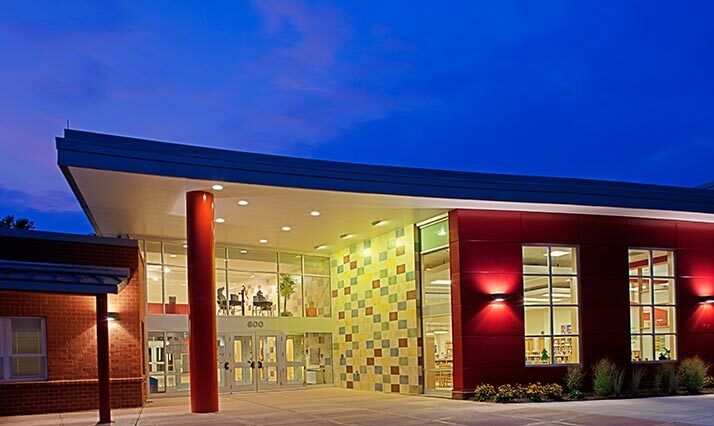 The new school accommodates 676 students within approximately 104,000 gross square feet. The main office, cafeteria, media center and gym are located toward the front of the building, while the general classrooms and instructional areas are located toward the back. 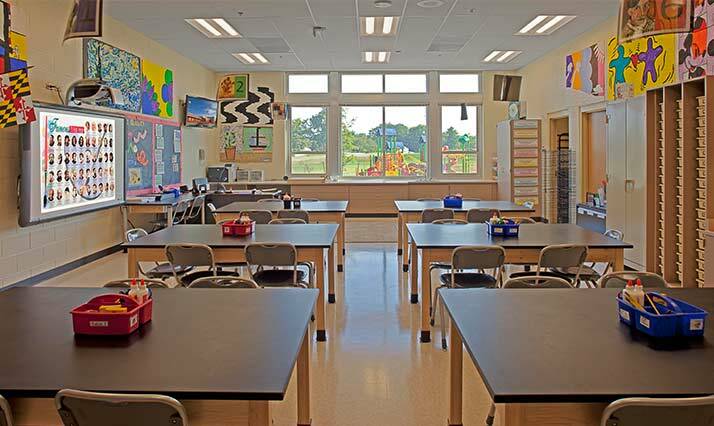 The classrooms are divided into three distinct wings, each having its own common area for group activities and/or instruction. 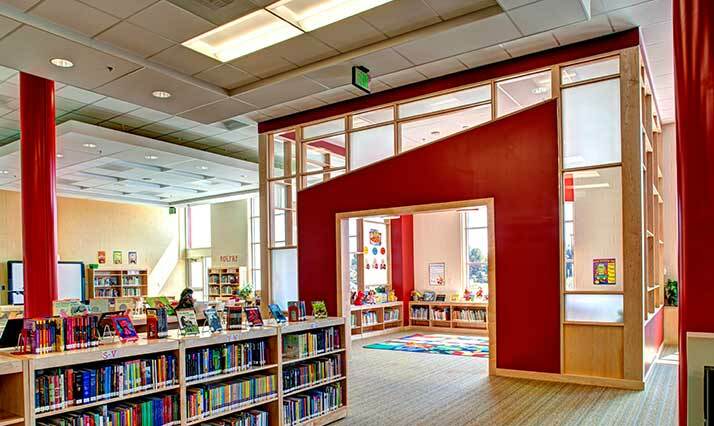 Adjacent to each wing, structured play areas were created for each developmental level. 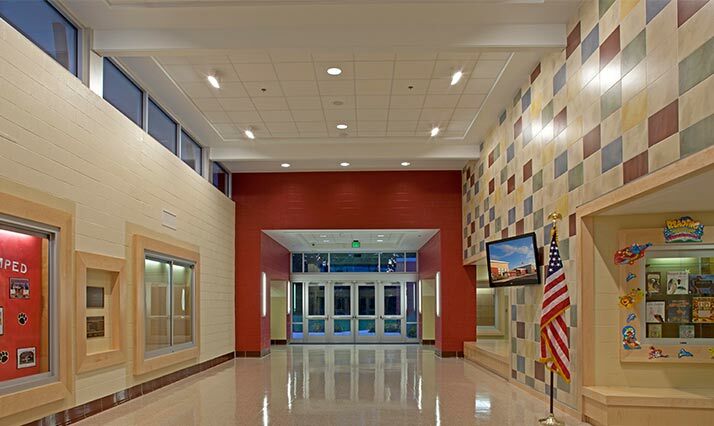 Additional offices and instructional areas, such as art, music and instrumental music, can be found throughout the building. Outdoor recreational areas include two fenced and hard surfaced play areas, multipurpose fields and three soccer fields created for Harford County Parks and Recreation, parking for both the fields and the school was included as part of the project and a separate bus loop was created to regulate traffic flow. The outdoor recreational space is shared with the environmental classroom which includes three micro pools and a bioretention facility. A modular waste water treatment facility is also onsite. 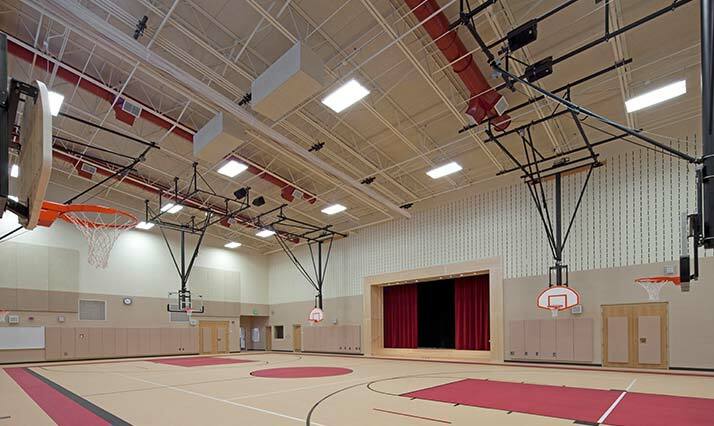 It was a pleasure working with your firm on the Red Pump Elementary School Project…Due to the dedication, cooperation, and professionalism demonstrated by the J. Vinton Schafer team…your firm contributed to the overall success of the new state-of-the-art elementary school facility.